Things are going badly at Mission Control. On the far side of the moon, a wheel has fallen off the spy-camera’s Moon Buggy and the astronauts can’t fix it. It’s up to Ben to blast into space, fix the buggy and save the day! 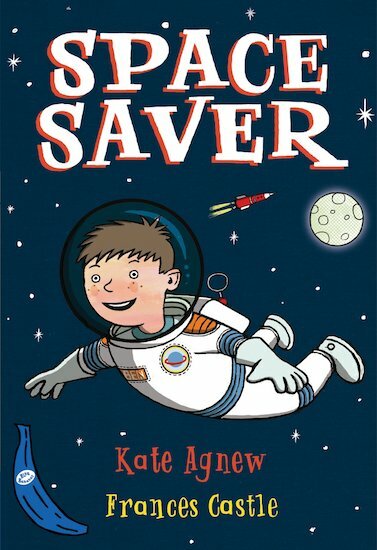 A brilliantly lively and funny space adventure to captivate developing readers.